Not a single member of the online team predicted a Dundee victory from midweek. Much like the Hearts team, they’ve had to pick themselves up, dust themselves down and go again. Mark Atkinson: It’s becoming clearer and clearer that if Hearts don’t have Naismith in their starting XI, they tend not to win games. His absence was stark on Wednesday in a surprisingly listless defeat by Dundee. He is back for St Johnstone’s visit to Tynecastle and I think that will make a huge difference. Not only does he offer an attacking threat, but he manages the game on the pitch, cajoling and barracking his team-mates. He is Hearts’ talisman. With that in mind, I can’t see Hearts losing a second game on the spin on home turf. St Johnstone are one of the form teams in the league right now, but I have an inkling that Levein will get his players fired up and get a reaction. I don’t think much football will get played and this game is likely to be settled by a single goal, for me most likely to come from a man in maroon. Joel Sked: Or should it be Steven Naismith v St Johnstone? Not a lot can be added to what has been said and is being said by fans and pundits alike. It’s as if Hearts are an aimless, emotionless, empty shell until Naismith provides direction, personality and a verve. Yet, it is not straightforward that Hearts will pick up the three points. St Johnstone are having an excellent season under Tommy Wright and are going under the radar somewhat due to other ‘stories’ in the league. They have added Michael O’Halloran to their attacking arsenal and have one of the best young Scottish centre-backs in Jason Kerr. Saints won’t make it easy for Hearts which could lead to a restless and frustrating afternoon at Tynecastle. Draw. 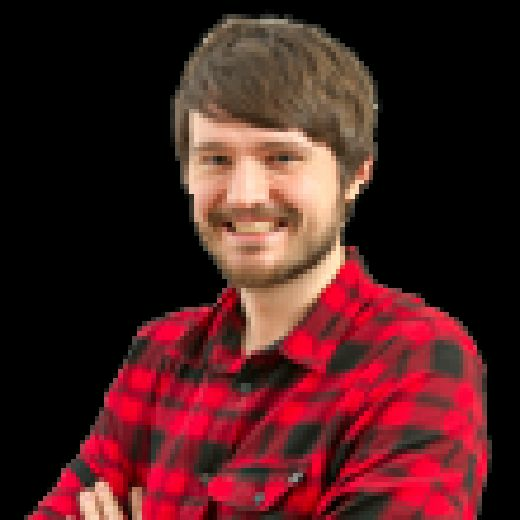 Neil McGlade: Levein took a leaf out of Neil Lennon’s book by publicly criticising one of his strikers in wake of the Dundee loss. The hooking of the “rubbish” David Vanecek after 34 minutes has was controversial to say the least – just ask Michael Stewart. It will be interesting to see if Levein starts the Czech man against St Johnstone. 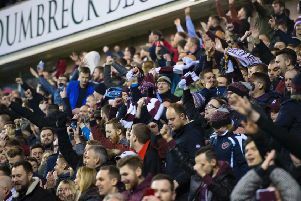 On the pitch, Hearts are in desperate need of three points if they are to maintain their push for a European spot, which is becoming increasingly unlikely by the week. The return of Naismith is a welcome boost but Saints are well drilled. Draw.